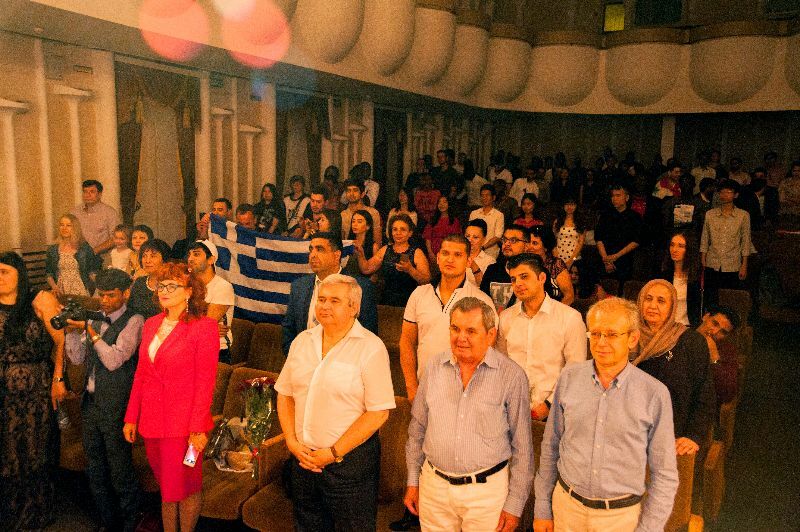 A solemn ceremony of the diplomas awarding to the foreign graduates of 2018 was held on the stage of Rostov State Philharmonic Hall. 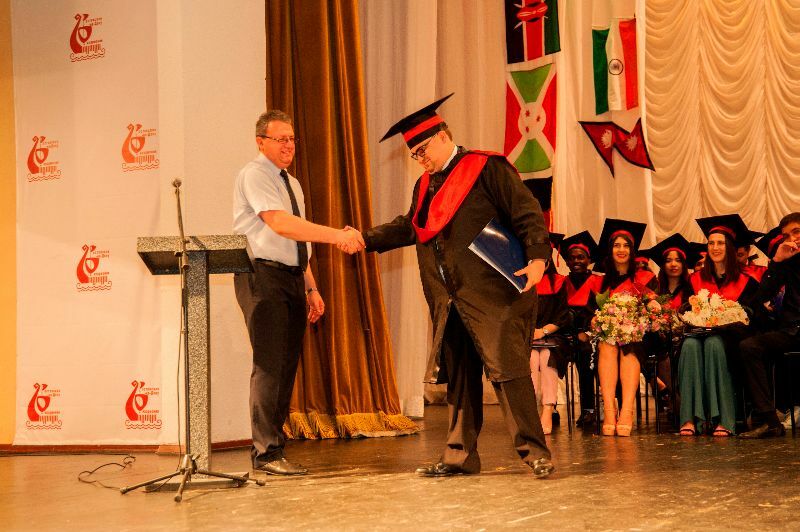 The Vice-Chancellor on Training Foreign Citizens and International Cooperation, MD Professor G.Sh.Gafiyatullina opened the ceremony and congratulated foreign graduates on behalf of the Administration of Rostov State Medical University in Russian and English. Then the Dean of the Faculty on Training Foreign Students and Postgraduates MD D.P. 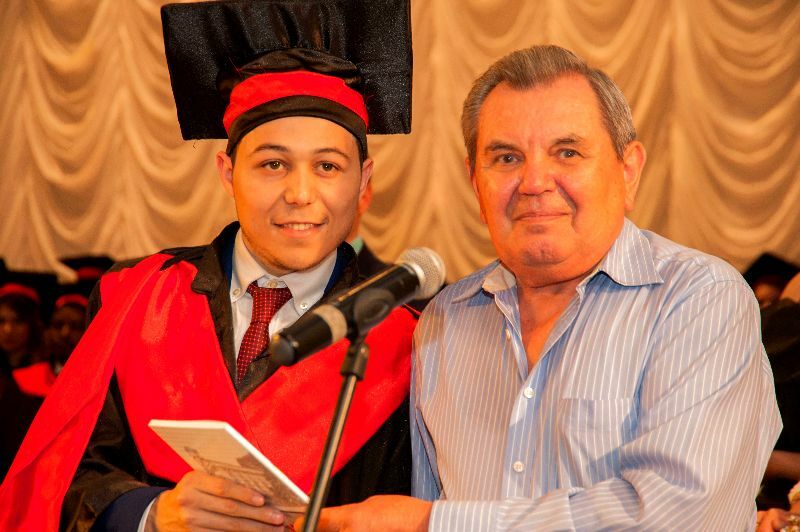 Khloponin started the procedure of awarding diplomas. 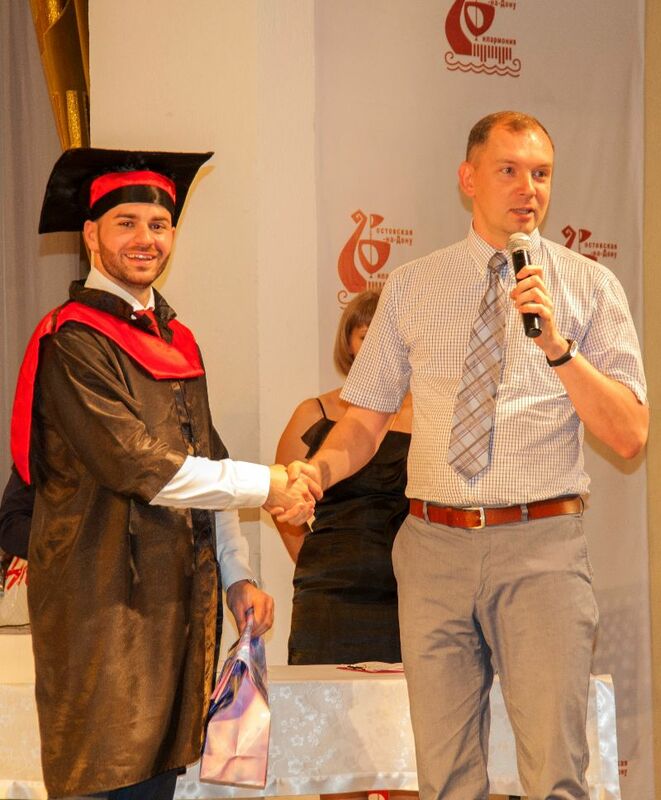 In 2018 the diplomas of graduate doctors and pharmacists were awarded to 53 graduates from 25 countries: Abkhazia, Azerbaijan, Armenia, Afghanistan, Burundi, Vietnam, Guinea, Germany, Greece, Israel, India, Iraq, Kazakhstan, Kenya, the Lebanon, Macedonia, Mongolia, Nepal, Nigeria, Pakistan, Palestine, Syria, Tajikistan, Turkmenistan and Ukraine. 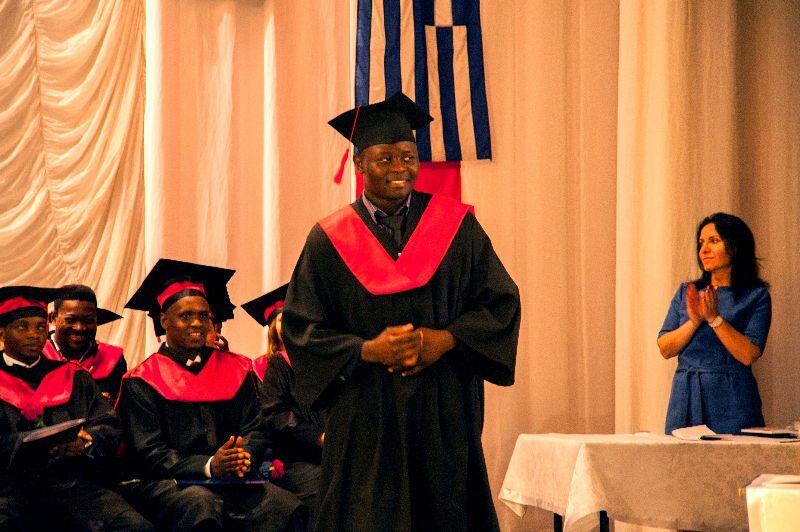 Ndihokubwayo Benjamin from Burundi graduated with honors degree. 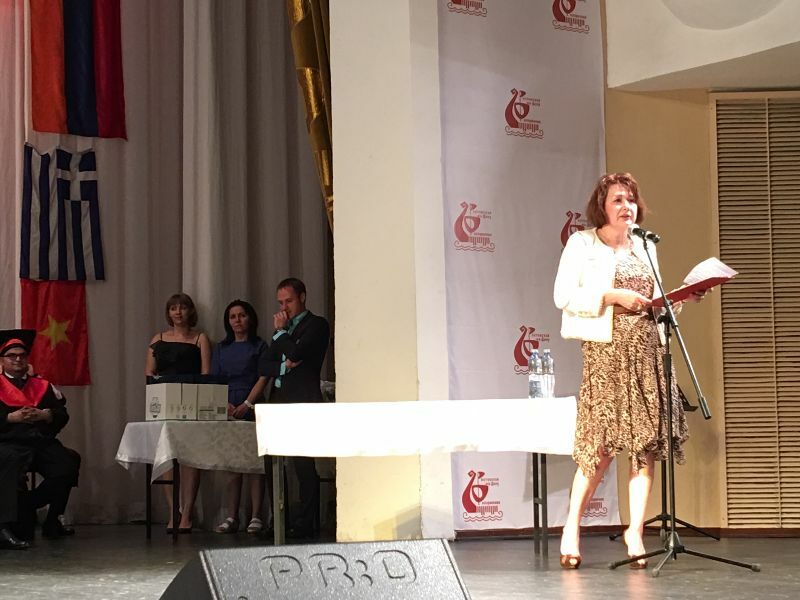 7 graduates were awarded with certificates for academic success and active participation in public life. 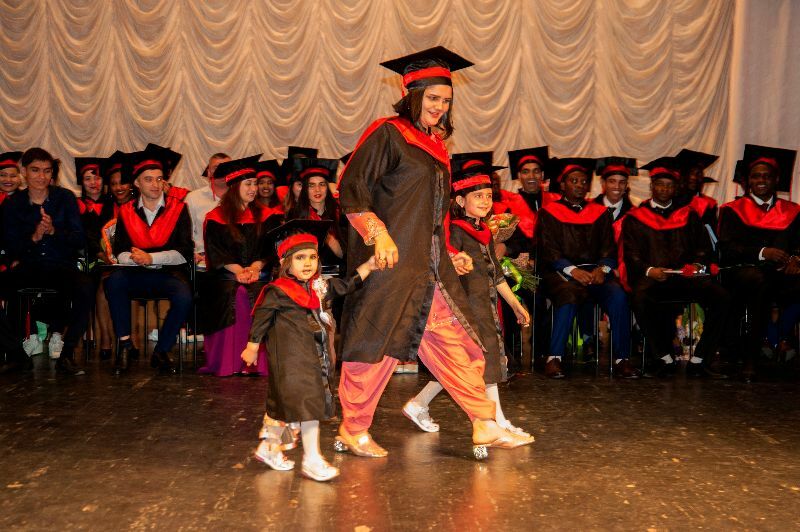 31 foreign graduates of RostSMU have received a certificate of a specialist in the field of the Russian language which gives them the right to teach Russian at home. 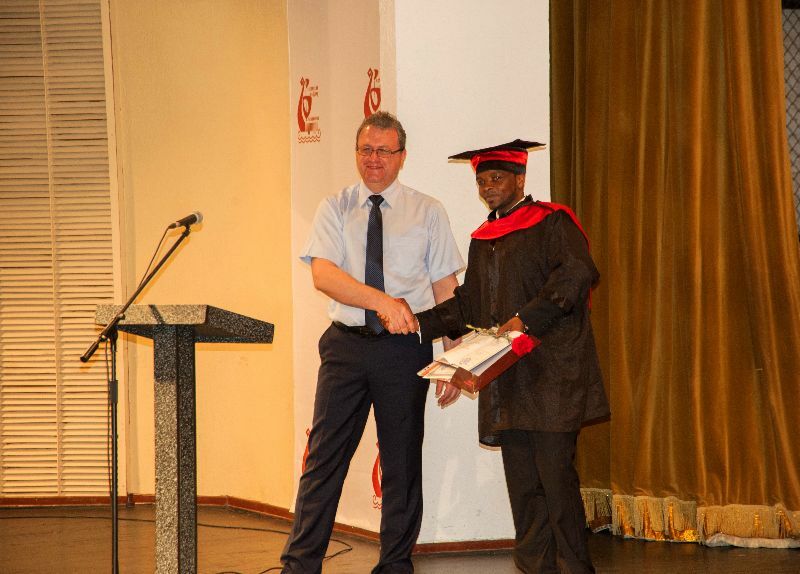 Foreign graduates were congratulated by the official representatives of the state power in Rostov-on-Don, and teaching staff of RostSMU: the leading specialist of the Department of General Education of the Ministry of Education of the Rostov region I.B. 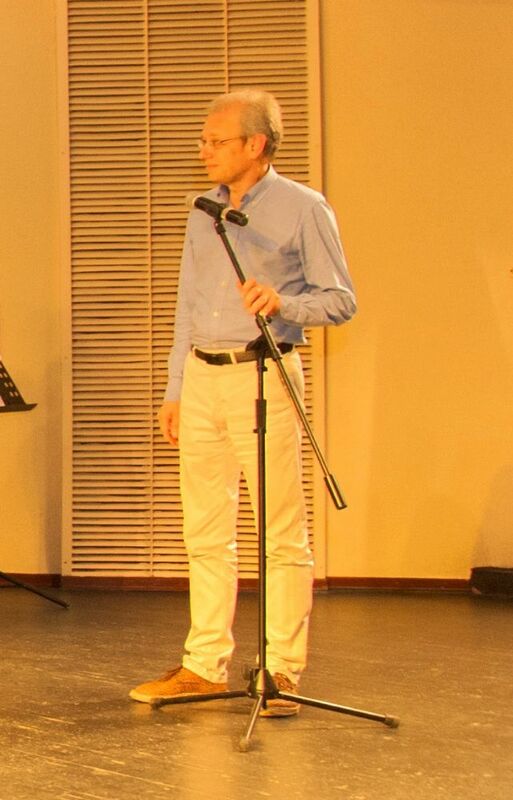 Erokhin; the Head of the Department of Children’s Diseases №3, PhD, Associate Professor V.V.Karpov; the Professor of the Department of Nervous diseases and Neurosurgery, MD V.V. Efremov; Assistant of the Department of Propaedeutics of Internal diseases, Head of the Gastroenterological Department of the city Hospital №7 V.A. 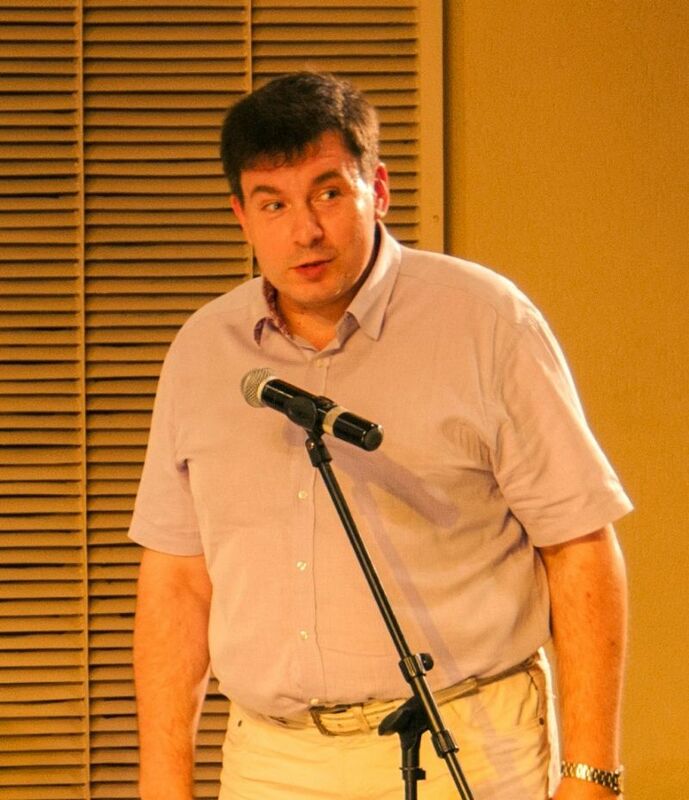 Kosenko; Associate Professor of Obstetrics and Gynecology Department №1, PhD I.A. Loginov. 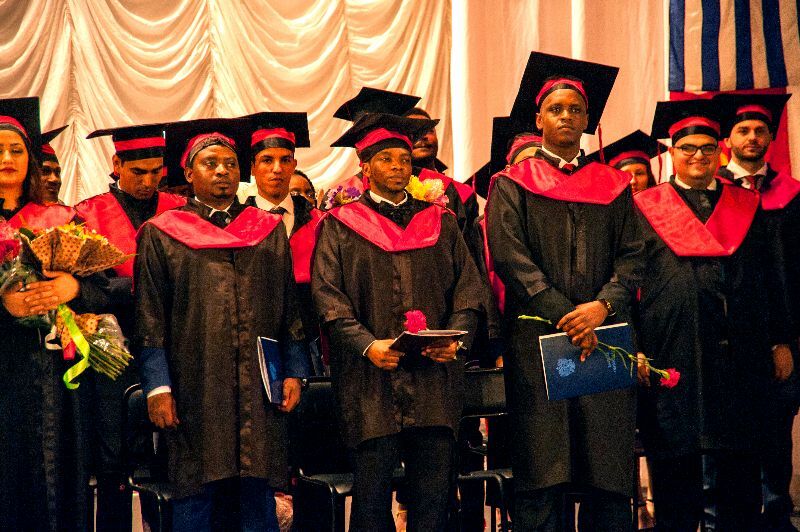 Graduates addressed kind words to the Administration of the University, teachers and tutors, representatives of the Dean’s office of the Faculty on Training Foreign Students and Postgraduates and their parents. 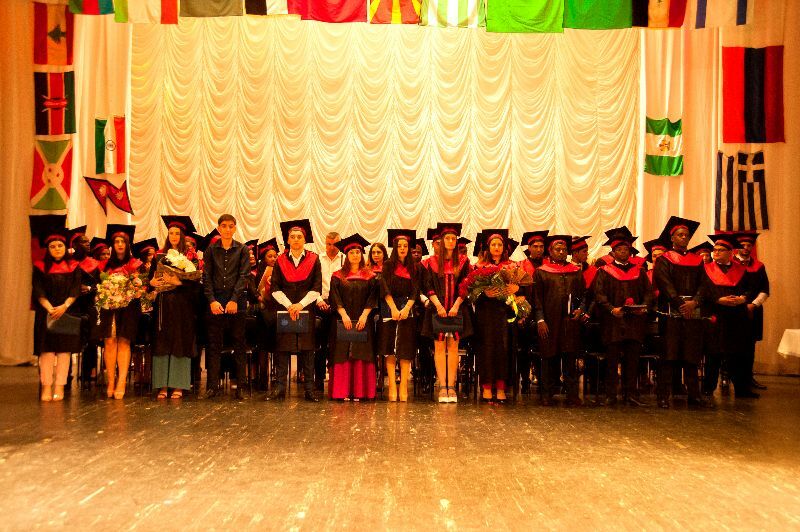 Graduation 2018 became a new page in the glorious history of Rostov State Medical University.